David Krenn is the CFO for the Upper Midwest Region (UMW) of Marsh & McLennan Agency and joined the team in 2016. The UMW Region is the largest region for MMA comprised of 11 partner agencies working together to deliver the best resources and solutions to clients. 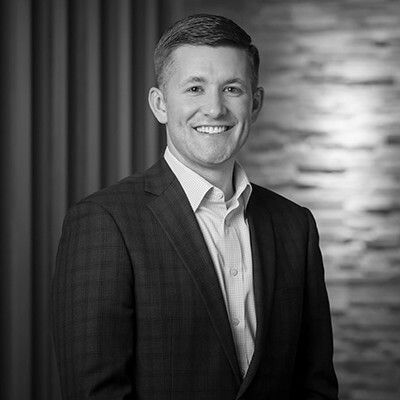 Prior to joining MMA, Dave served as CFO and Finance Leader for several medical device companies in Minnesota and was a client of RJF/MMA in Minneapolis. Dave started his career in public accounting with KPMG. Outside of work, David serves on the Board of Saint Therese Senior Care and enjoys being involved in his four kids' activities.